The healthcare world is undergoing a paradigm shift from generic medicine to a personal, tailor made medicine. The emphasis has also shift from reactive treatment to disease prevention, proactive and predictive care. How will we achieve this? By genetic digital testing. 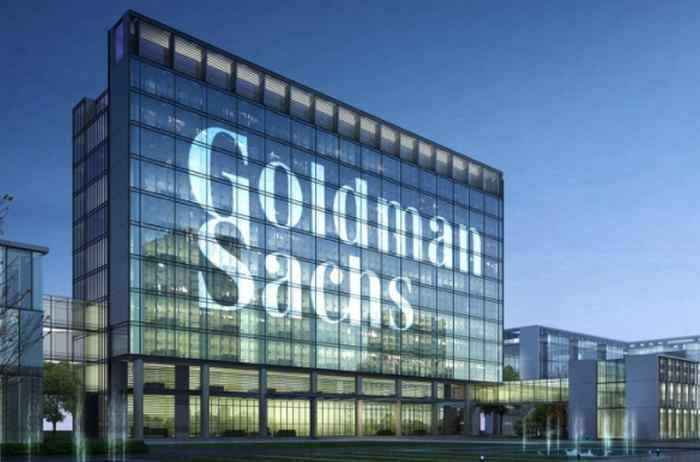 Israeli-based startup, DNATix, is at the forefront of this. 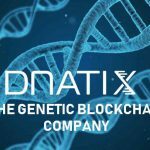 DNATix is a genetics blockchain company integrating two cutting edge technologies – digitized genetics and blockchain. DNAtix operates a platform that enables users to upload, store, transfer and analyze genetic information. The company was co-founded in 2008 by Ofer A. Lidsky a software development and information security expert, Founder & CEO of TerraSafe & Excellent Brain, CTO Foresight Training Unit in Bar Ilan University and Dr. Tal Sines holding an MSc and PhD in Life Sciences from the Weizmann Institute of Science Israeli patent attorney. DNAtix marketed a genetic test for early identification of Androgenic Alopecia (Genetic Test for Hair Loss). In 2015, DNAtix developed a platform that enabled users to upload and test their digital DNA sequences. 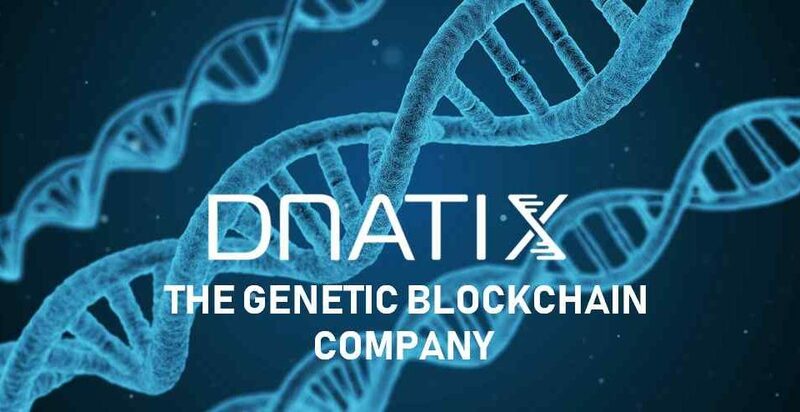 As of late 2017, DNAtix began developing genetic blockchain technologies and intends to launch a genetic token in 2018 dedicated to the genetic ecosystem. In early 2018, DNAtix succeeded in uploading the complete nucleotide sequence of Enterobacteria phage phiX174 sensu lato virus to the blockchain (5386 nucleotides long). Today, the DNAtix development team announced it has conducted the first successful proof of concept test for transferring DNA sequences on the blockchain. The first Proof Of Concept (POC) test was conducted by transferring the complete genome sequence of a virus – Enterobacteria phage phiX174 sensu lato – over the Ethereum Blockchain. The bacteria phage, a single-stranded DNA (ssDNA) virus and the first DNA-based genome to be sequenced. This proof of concept test is a key milestone in the research and development being done by the innovative team at DNAtix, and the company believes that it is the first time that anyone has successfully transferred a DNA sequence over a blockchain. 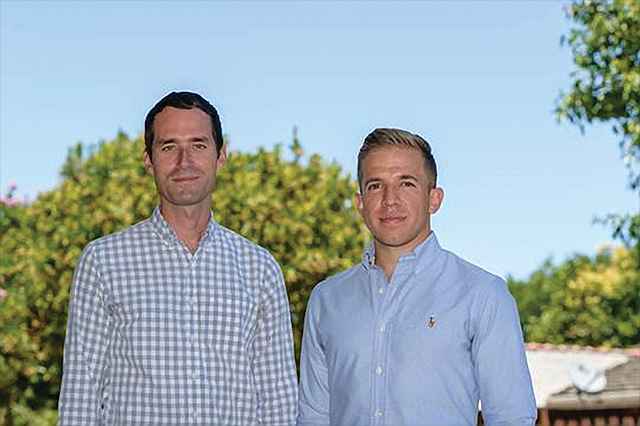 “For the purpose of the POC we uploaded the virus sequence which is ~5400 ‘letters’ that equals about 1348 bytes,” explains Ofer Lidsky, DNAtix’s CEO and co-founder. DNAtix’s team has developed proprietary DNA compression algorithms allowing a 75% reduction of DNA sequence size by implementing a Python script. 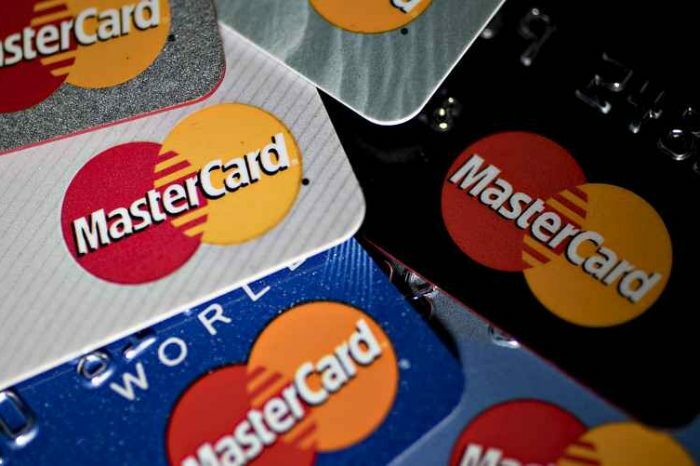 The team is working on improving the algorithm further, targeting a 99% reduction in size. By developing the ability to transfer large amounts of DNA data on a blockchain in a secure and anonymous way, the company’s vision is to bring a new world of genetic possibilities which will allow for advancements in research, developments of treatments, and cutting-edge personalized and preventive medicine.